Since 2007, engaged firstly as a lawyer’s trainee, and subsequently as an associate in the Lawyer’s Office Bojana Tkalcic-Dulic, Olodar Prebanic and Arela Jusufbasic-Goloman. 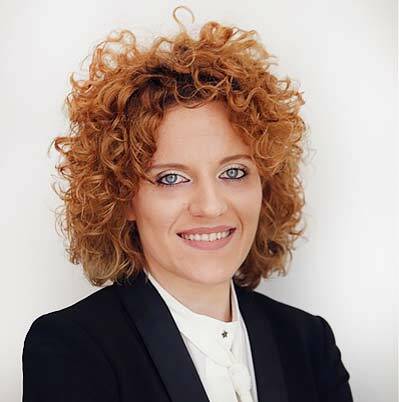 Since October 2012, registered in the Federation of Bosnia and Herzegovina Bar Chamber, after which she has started working as lawyer in cooperation with Lawyers’ Office Olodar Prebanic and Arela Jusufbasic-Goloman. Since 2007, engaged firstly as a lawyer’s trainee, and subsequently as an associate in the Lawyer’s Office Bojana Tkalcic-Dulic, Olodar Prebanic, Adela Rizvic and Arela Jusufbasic-Goloman. 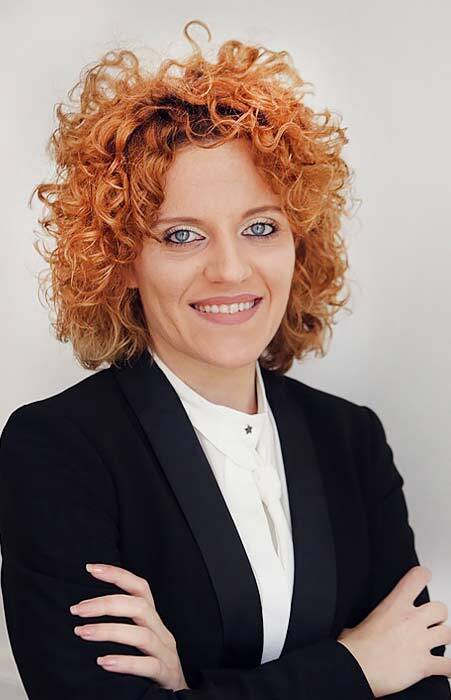 Since October 2012, registered in the Federation of Bosnia and Herzegovina Bar Chamber, after which she has started working as lawyer in cooperation with Lawyers’ Office Bojana Tkalcic-Dulic, Olodar Prebanic and Arela Jusufbasic-Goloman.